Wow, it has been a minute since we have updated our website, sorry about that, much more regular updates to come moving forward, promise! We have big, no, huge! news to share with you! 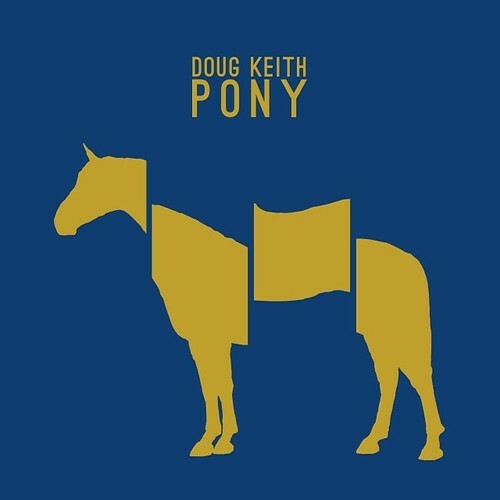 Doug Keith has just announced his new record to be released February 11th and you can stream the first track exclusively on Spin.com! Click HERE to check out the barn burner Pure Gold in the 70’s. It features a guitar solo by none other than guitar god and Dinosaur Jr mastermind, J Mascis. That’s the cover art above. We’ll be announcing tours and other advance tracks soon so check back soon for more details! In the meantime, listen to Pure Gold in the 70s!